From the earliest of times there was the role of the healer. The herbalist. The "Wise Woman". She possessed knowledge of healing herbs and botanicals which was handed down from previous generations back. As a healer, the wise woman was usually the first stop for the average person when they were sick or had a health issue to address. Of course in the Medieval and Renaissance era, the wise woman may have been called a witch or a heretic and discouraged from practicing her art as women were not allowed a profession in that time. This of course would make any herbalist surly as hell! It is up to us to cultivate our garden. 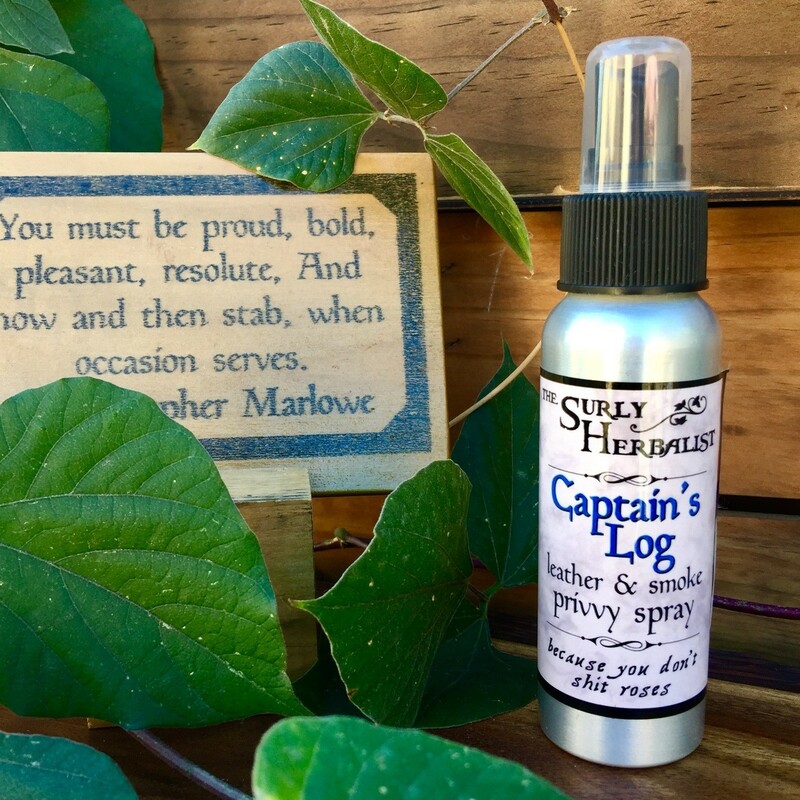 After 6 years of creating vegan skin care products I decided to launch in a new direction to incorporate my love of herbs in cosmetic products and my passion for Ren faire. Enter the Surly Herbalist. 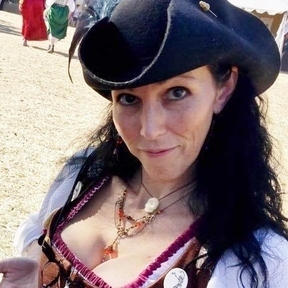 Come find me at faire and make merry while you explore the delightful treats I have prepared for you.